Hollywood is in code red hysteria right now. The Hollywood elites continue to feed the opposition towards President Trump to hungry liberals who can’t embrace reality. And now a prominent actor from the West Wing believes the American people are – as Hillary Clinton would say – deplorable. 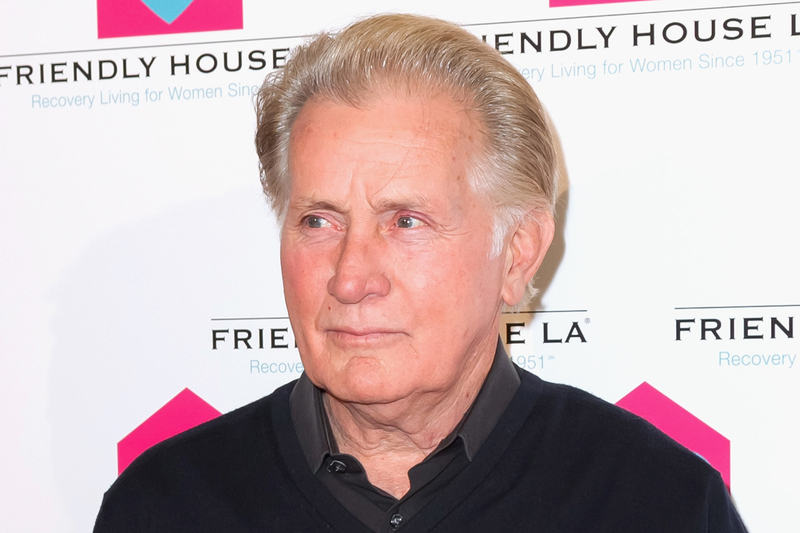 Martin Sheen is known for such movie roles like Apocalypse Now and Wall Street, but he also played POTUS in the liberal West Wing series. Some journalists tend to ask his opinion on politics as if he’s some sort of political authority because he played the titular role. And instead of coming out and bashing Trump directly, he criticized the current state of America and its citizens. “Coming to TCA on the day President Donald Trump’s new chief of staff sacked Trump’s new White House communications director for telling the New Yorker‘s Washington correspondent that Trump’s White House chief strategist engages in autofellatio and other revelations, Martin Sheen was just doomed to take Trump questions. He’d come to TCA to promote a second edition of PBS’s Anne of Green Gables, premiering on Thanksgiving night at 8 PM ET. But having played President Josiah Bartlet on NBC’s Practically Perfect White House series West Wing all those years, Sheen has a greater working knowledge of White House protocol than does the reality-TV star now in the office for realsies. Apparently the “Land of Lunatics” is an attack on Trump’s supporters. Sheen is known to be an outspoken liberal and advocate for Hillary Clinton. When Trump defeated Hillary in 2016, Sheen and other Hollywood elites pleaded with the Electoral College to change their votes because only they had the power to prevent Trump from becoming POTUS. They failed and he became POTUS of course, but that’s not all Sheen’s done. “Last August, Sheen called then-candidate Trump an “empty-headed moron” who had “no chance” at winning the presidential election. When will people wake up and ignore these clowns who have no respect for the democratic process? There is supposed to be a peaceful transfer of power, but clearly liberals changed that when Trump was elected. The Sheen family has become so toxic and out of touch. It’s a mental disease.